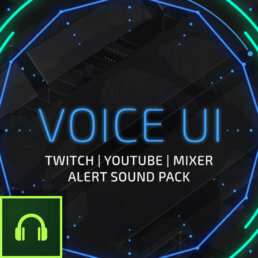 Alert Sounds for Twitch, Youtube and Mixer. Suitable for uploading to services such as Streamlabs, Bebo and Stream Elements. This is an Audio based product and does not include graphics.